Rural churches face new opportunities as well as continued challenges. 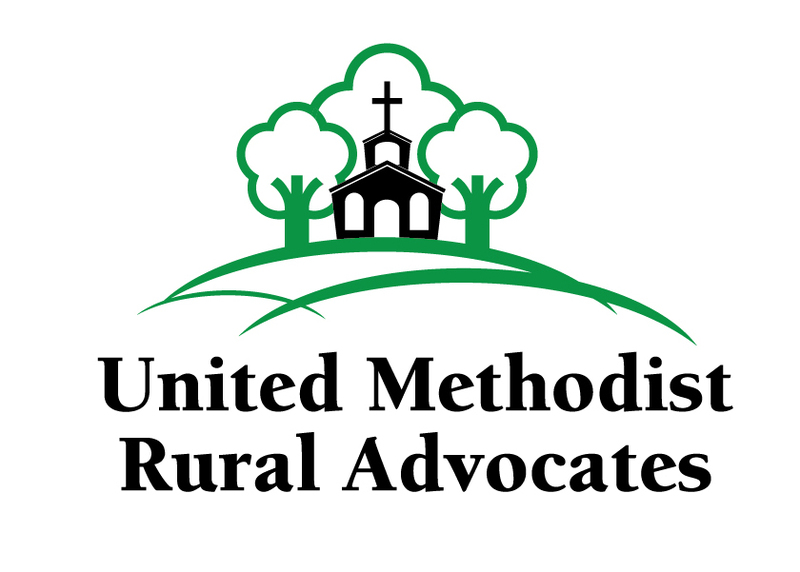 While we are more connected than ever before rural communities face declining populations that often translates to loss of members in rural churches. offer "Seed Plant" grants for new Program Development to strengthen nurture, outreach and/or witness ministries in rural communities.